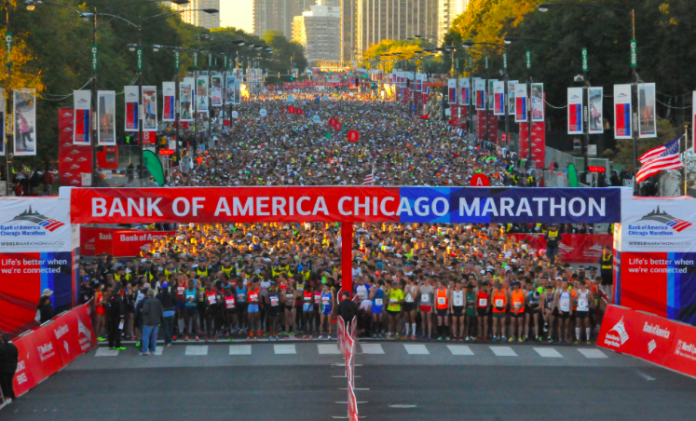 Chicago Marathon – Big Names, Fast Talent Running This Weekend | JustRunLah! This weekend, the field boasts World Record Holders and a field of Olympic Medalist. 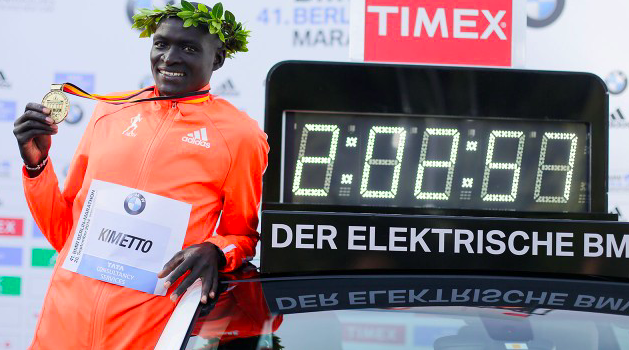 Dennis Kimetto, current world record holder with a time of 2:02:57 will be toeing the startling line. Looking to stop him is American Top Runner and Olympic Bronze Medalist in Rio – Galen Rupp. Abel Kirui – defending champion will also be looking to defend his title. In the mix there is also Rio Olympic Silver Medalist Feyisa Lilesa. On the female side, Kiplagat – back-to-back Champion with a personal best of 2:19:44 personal best will be looking to defend her crown. Looking to challenge her is the famous Tirunesh Dibaba. The older Dibaba sibling is the world record holder for the 5000m with a time of 14:1:15. 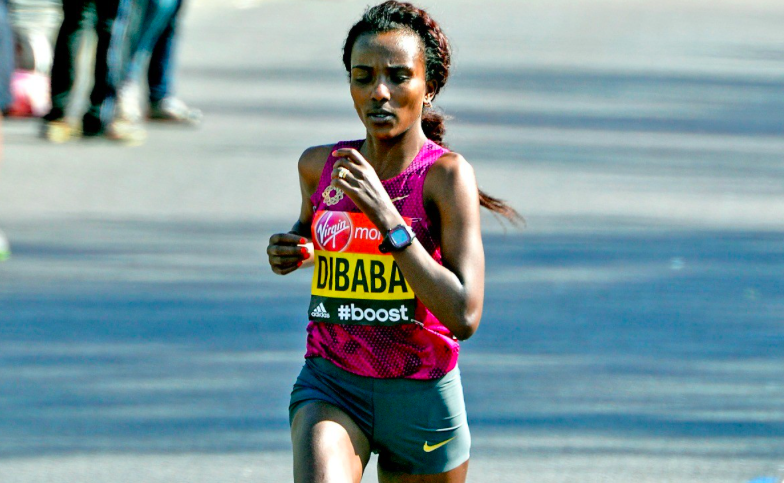 Dibaba has also ran the 3rd fastest marathon timing in history back in London in April. 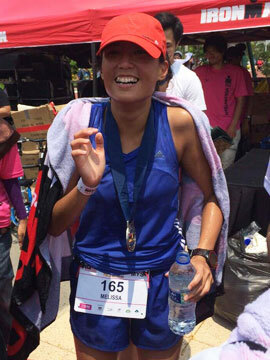 She posted a timing of 2:17:56 with a visible stomach problem. It makes one wonder how much faster she could have gone on a good day with no issues. Of course there is also Jordan Hasay who posted the fastest debut time with a time of 2:23:00 back in Boston – really impressive. But, anything can happen in the marathon distance. Will there be another surprise like Guye Adola? We can’t wait for the weekend! Happening on October 8th 720am central time.